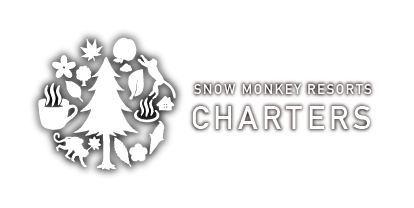 Japan has many high mountains where in winter, powder snow comes falling from the sky. The altitude and quality of the powder makes for some of the best ski resorts. If you want to make your way straight from the airport to another, we have the perfect service for you. 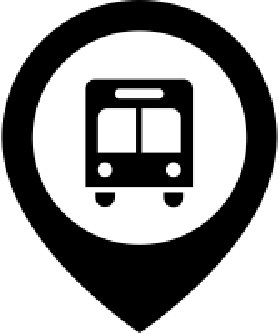 Our buses can pick you up at the airport of your choice (i.e. 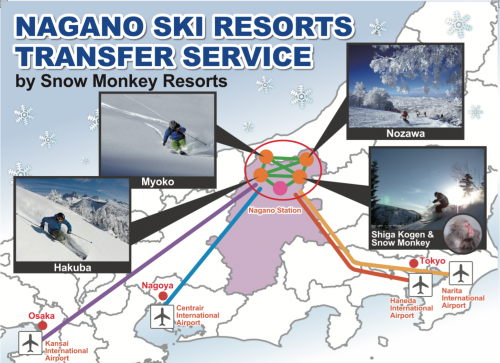 Narita, Haneda, Centrair, Central Tokyo, and JR Nagano Station) and drive you to your ski resort with all your luggage/ski gear being taken care of.